"...Skyline absolutely hit it out of the park for us." "Thank you for making us look so good!" "We were so pleased with Skyline's top-notch service"
A dependable resource for superior custom trade show displays and rental exhibits. Your exhibiting partner. A team of ambitious exhibit consultants ready to help you increase your trade show ROI. Your trade show manager. 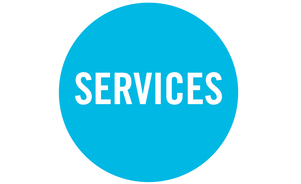 An award-winning design and exhibit systems company. A face-to-face marketing expert. The best trade show company around. Call us what you will - we are here to help ensure your trade show and event success! We are a one stop shop for quality, innovative trade show and event marketing products and services. Skyline Metro DC's experienced team members utilize a consultative approach to discover how we can best help to build your brand and increase the results at your events. Exhibit design, rental exhibits, and the storage and management of your display assets are just a few of the offerings that make up our comprehensive services portfolio. Skyline Metro DC is part of the renowned worldwide network of over 135 Skyline dealers in 38 countries. 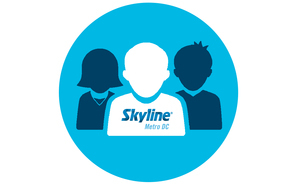 With a global reach, Skyline Metro DC offers local service from our two office locations in the Metro DC and Richmond, Virginia areas. 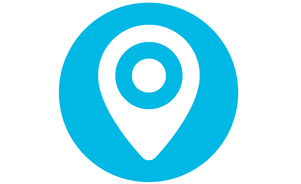 No matter where in the world your next event may be, our local team of dedicated exhibiting consultants can assist, and you can rest assured there are always Skyline service support representatives nearby.